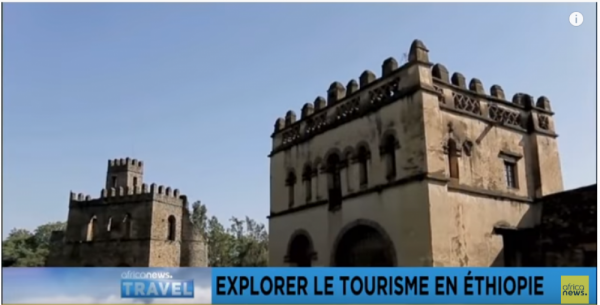 Addis Ababa- (ENA) Ethiopia is selected the winner of World Best Tourist Destination for 2015 and receiver of the Favorite Cultural Destination Distinction for 2015 by the General Assembly of the European Council on Tourism and Trade(ECTT). 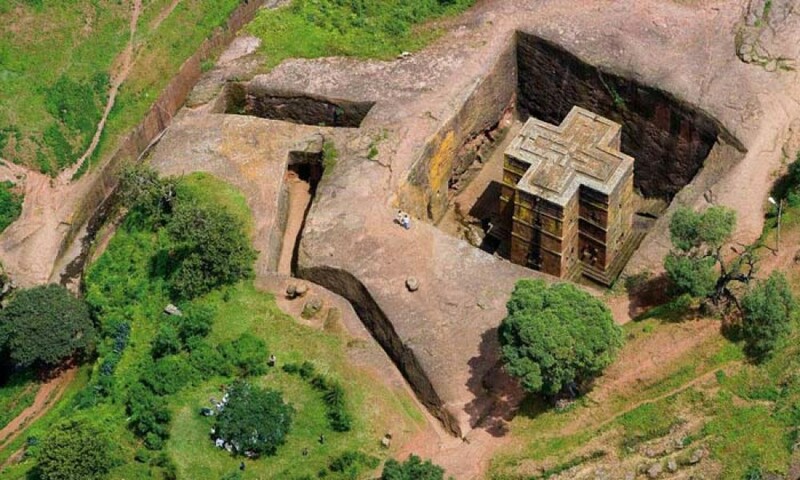 According to the report issued on June 25, 2015, the reasons for awarding World Best Tourist Destination for 2015 Prize to Ethiopia were the excellent preservation of humanity landmarks such as the ruins of the city of Aksum, the heart of ancient Ethiopia; Fasil Ghebbi, the residence of the Ethiopian emperors during the 16th and 17th century; Harar Jugol, 82 mosques, 102 shrines, and unique interior design in the townhouses; Lalibela, holy site encompassing eleven medieval stone carved churches from the 13th century; Konso Cultural Landscape(containing 55 kilometers of stonewalled terraces and fortified settlements); Lower Valley of the Awash where humanity made his first steps and where was found the Eva of all mankind—Lucy fossil’s; Lower Valley of the Omo also containing fragments pertaining to early humanity development and the fossils of Homo Gracilis. All thete sites were recognized as being of world significance and registered as UNESCO World heritage monuments. It further stated that the rich cultural and historical legacy of Ethiopia is not confined to the previous presented list, and new prominent landmarks such as Sheik Hussein, religious, cultural and historical site; Melka Kunture, paleolithic site in the upper Awash Valley; Gedeo Cultural and Natural Landscape; Bale Mountains National Park; Sof Omar Cave, the longest cave in Ethiopia at 15.1 kilometers long and the longest system of caves in Africa—sacred for Islam and for local Oromo population were added. In order to fully grasp the natural potential of Ethiopia’s natural parks and natural reservations we must look at the potential of Simien National Park garnering mountain peaks, deep valleys, and sharp precipices dropping about 1,500 m, it also noted. Community based, social-oriented tourism, promoted by Prime Minister Hailemariam Desalegn, is a perfect way of sharing revenue, growing income and supporting marginal and rural communities development, according to the report. 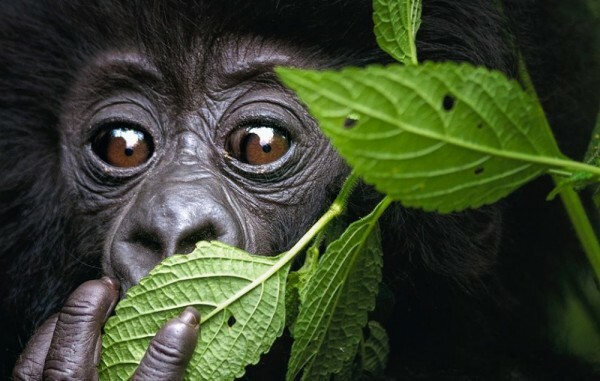 It further stressed that all these regions and national parks are a model of achieving ecological and green tourism that must be recognized throughout the world. 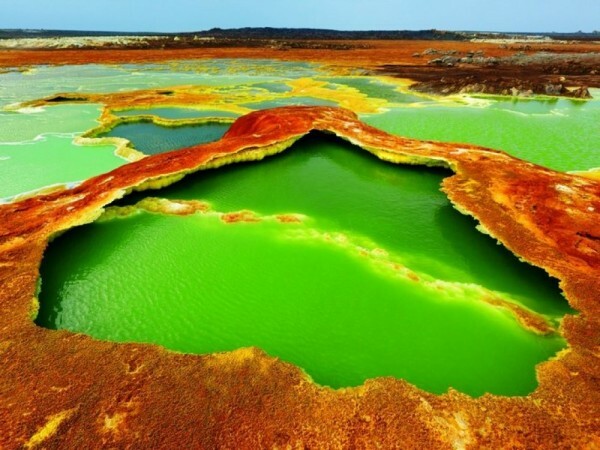 Ethiopia is also a perfect center for safari and adventure tourism, offering large areas suitable for this special kind of tourism, and the necessary infrastructure to welcome the adventure seeker, its safety and peace, makes the country, one of the world’s top adventure destinations. Besides, it was pointed out that the safety of the country and the huge hospitality potential of Ethiopia are revealed by the acceptance of the invitation for a familiarization visit of high ranking members of European Council on Tourism and Trade to Ethiopia.